These Easter Rice Krispie Treats are a cute snack for the kids and the perfect treat to add some fun to your holiday menu. You’ll be be surprised at how good these Easter Rice Krispie Treats are! Lemon and dark chocolate is a sneaky good flavor combo. The little chick is made using a delightful Lemonade Rice Krispie Treats recipe made with white chocolate and fresh lemon zest. The chick is shaped out of the Rice Krispie Treat, coated with yellow colored coconut, then final touches are added. 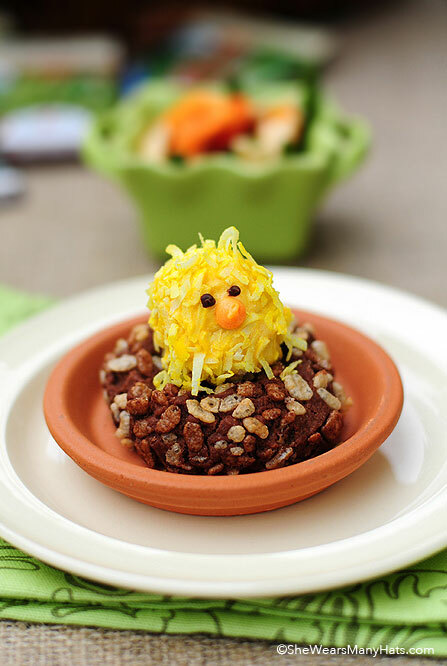 The cute little chick sits atop a dark chocolate Rice Krispies Butter Cookie Nest. 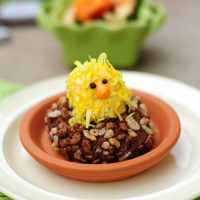 These Easter Rice Krispie Treats chicks and nests are easy enough for the kids to join in on the fun creating them too. What a fun spring time project for those busy hands that need something to do. A whole bunch of chicks can be made and arranged for a centerpiece. How cute would that be? Cute little chicks made out of lemonade Rice Krispies Treats. 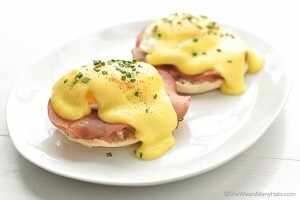 Using 1 tablespoon of Lemonade Rice Krispies® Treats for each chick, form it into the shape of an egg. Dip treat into yellow candy melts and then roll in coconut. 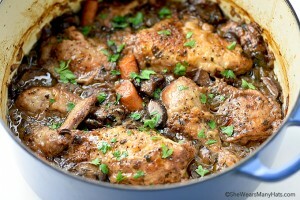 Place onto a large piece of parchment paper or wax paper to dry. Pipe eyes onto each chick with melted chocolate. Alternately, you can use a toothpick dipped into the melted chocolate and dotted onto the chick. Pipe a nose onto each chick with melted orange candy melts. Place onto parchment paper to allow to dry. Cookies nests made out of sugar cookie and Cocoa Krispies. Cream the butter, sugar and vanilla together with an electric mixer. Mix the salt, baking powder, flour and cocoa powder together in a separate bowl. Turn the mixer on low and slowly add the dry mixture to the butter mixture. Once combined, add the coconut and mix. Line your baking sheets with parchment paper. Mix the Rice Krispies® and the Cocoa Krispies® together in a pie pan. Roll the dough into 3 tablespoon sized balls. Roll the dough in the Rice Krispies, pressing in on all sides. The Rice Krispies® should completely cover each ball. Lay them on the baking sheets 2 inches apart. Press a deep indention in the center of each dough ball with your thumb, leaving the sides high. Bake for 17-19 minutes. When the cookies come out of the oven, sprinkle them with a scant amount of sea salt and allow them to cool on the baking sheet for several minutes before moving. Place a Lemonade Rice Krispies Chick in each nest to serve. This post was originally sponsored by Rice Krispies in June 2011. Updated 4/2/2015.